ifa gallery is pleased to present the group exhibition exhibition curated by Darja Lin. “Azure Dragon”, “Vermilion Bird”, “White Tiger”, “Black Tortoise” and “Yellow Dragon” are five heavenly creatures that correspond to Chinese five elements1, each phase having a complex series of associations with different aspects of nature. Based on a particular direction of energy flow from one phase to the next, the interaction can be expansive, destructive or exhaustive. 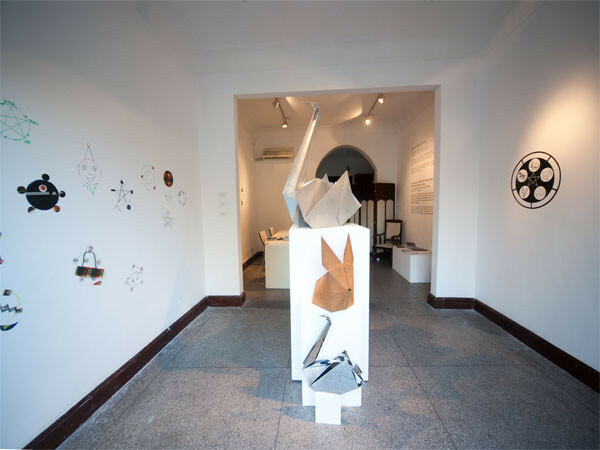 Hu Ke, Zheng Jing, Xu Ge, Ba Da and Dai Guangyu are five earthly creatures whose works correspond to five Chinese elements above, each work containing a series of associations with different aspects of nature. Based on a particular material flow from one phase to the next, the interaction can again be expansive, destructive or exhaustive. 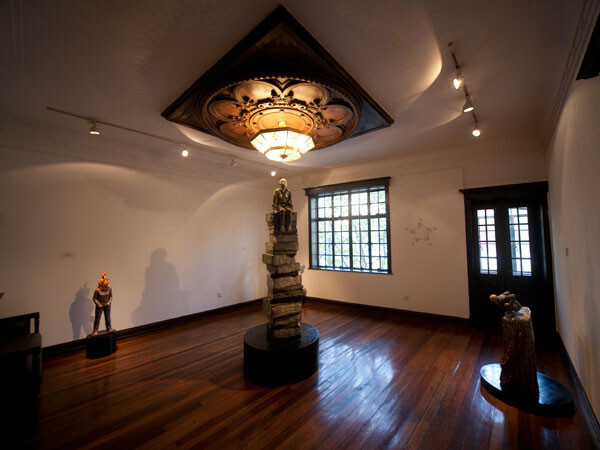 This is the first exhibition in which ifa gallery is solemnly dedicating a show to the sculptures of five Chinese artists. 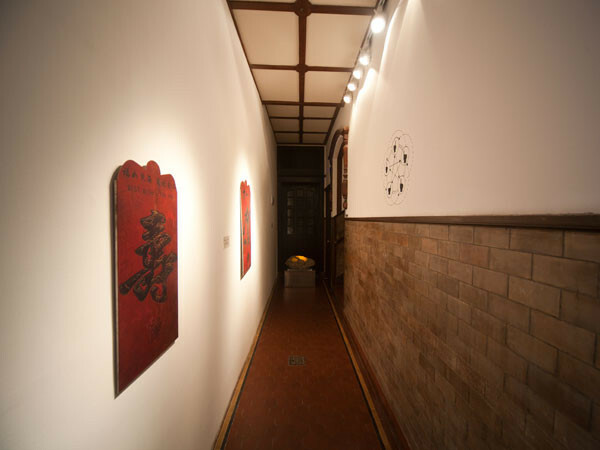 Each artist has a very different use of their art — Hu Ke reveals Fire and Wood, Dai Guangyu questions Wood and Earth, Xu Ge rediscovers Earth and Metal, Zheng Jing faces Metal and Water and Ba Da moves Water and Metal. This exhibition is a game, an exercise where the audience is encouraged to agree that the entire structure of the cosmos, and our lives, mirrors the five phases that are creating or destroying each other and to try to apply this principle to observing the exhibited art in terms of technique, the emotions it creates and feelings and thoughts that arise. Zheng Jing presents two very different series of works. In the first he picks up memories of his childhood by remembering the Zhe Zhi2. Paper is substituted for steel and the steel is covered with rust, he exaggerates size and the work’s presence indeed reminds us of the patterns of happiness that are folded into the early stages of our lives. In the second he depicts the weightless stage of a body swimming in water and floating in air — it is a dreamlike state with a dreamlike execution. 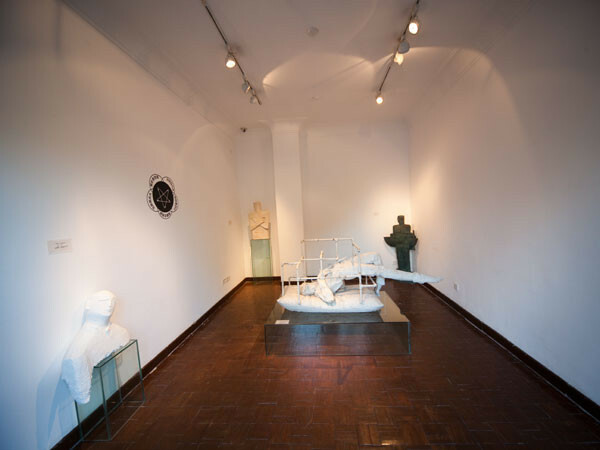 Xu Ge Zheng Jing’s fibreglass sculptures cover a wide range of emotional phases — falling in thoughts, suffering love, not being able to control one’s life — thus becoming a blunt weapon that can be used by everyone. In one of the most outstanding pieces, “Midday 12pm,” the artist is showing his own suffering from pressure he puts on himself by asking what should be done to his own life; so much water to drink but one is dying from thirst. The finish of his sculptures leave vivid feelings of a clay mould — rough and unpretentious, the artist wants you to feel that the sculptures have been made from earthly clay. Hu Ke’s coloured resin sculptures are two arts in one — painting on sculpture. They bring us back to the grounds of the individual and society’s creation and destruction, reminding us of the repetitive turning in private and common history. Old gods need to die for the new ones to come. Ba Da’s Hong Bao3 are a clear criticism of corruption, where the wishes of happiness are as if painted in blood. The rusty finish of the surface reminds of the pot cleaners of Kashgar’s streets. “When will a nation be rich enough to care for its people?” is the ultimate question. 1 Wu Xing (五行) in Chinese, also known as Five Movements, Five Phases or Five Steps/Stages elements are: Fire, Earth, Metal, Water and Wood. 3 stands for the red envelop which is used as a monetary gift and given during holidays or special occasions. Hong Bao (红包) is also a term used for money offered under the table.